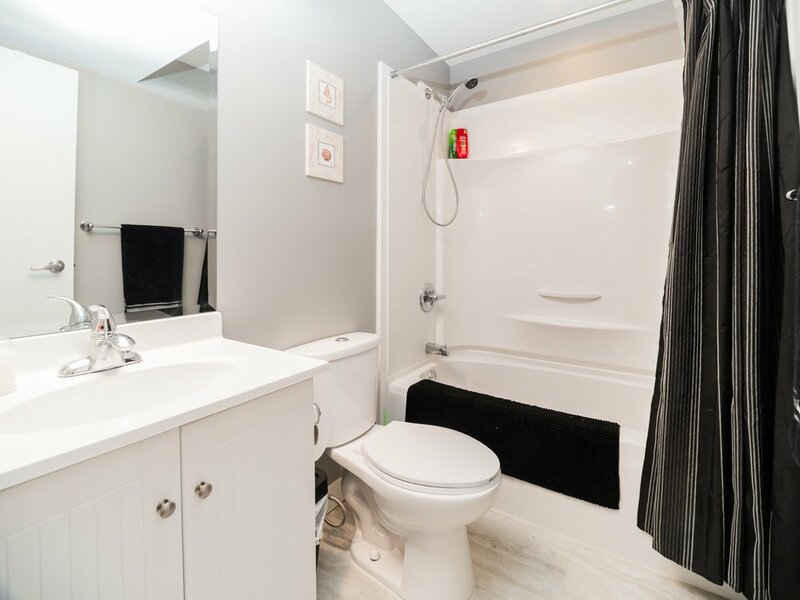 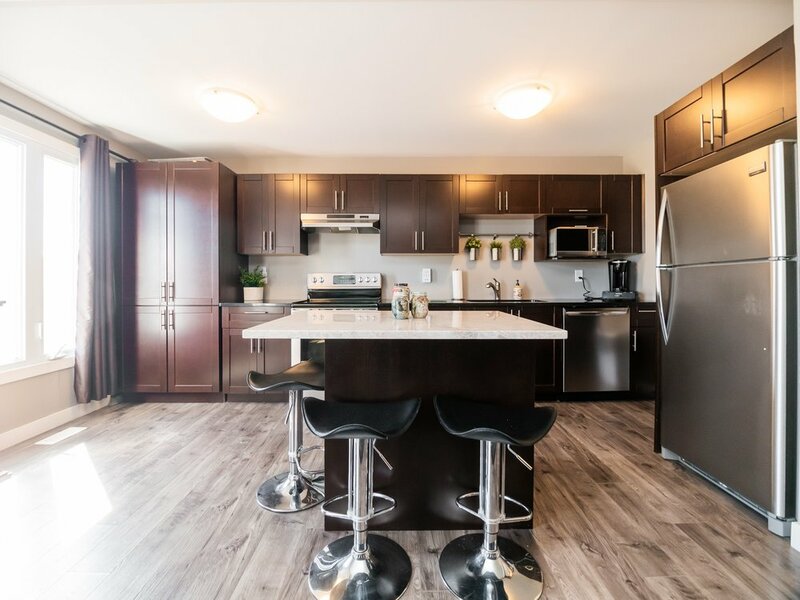 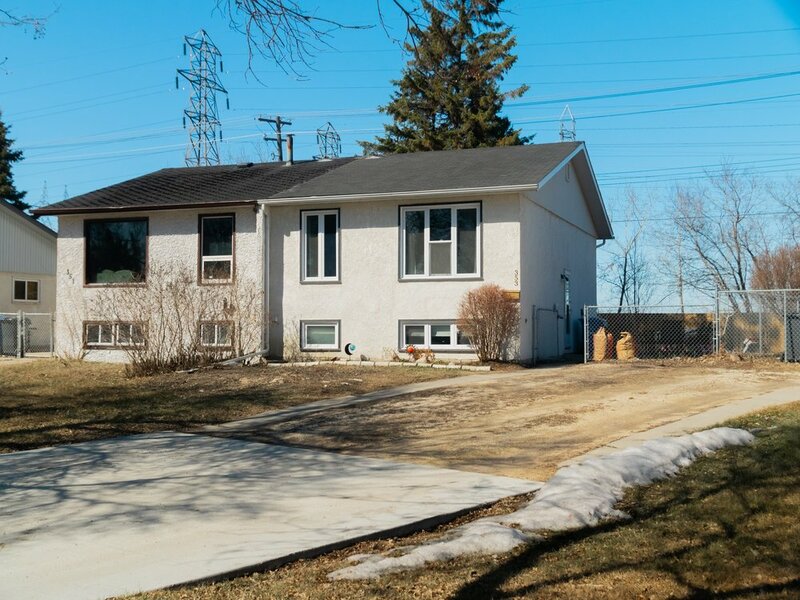 Newly renovated top to bottom, this Transcona home will not disappoint! 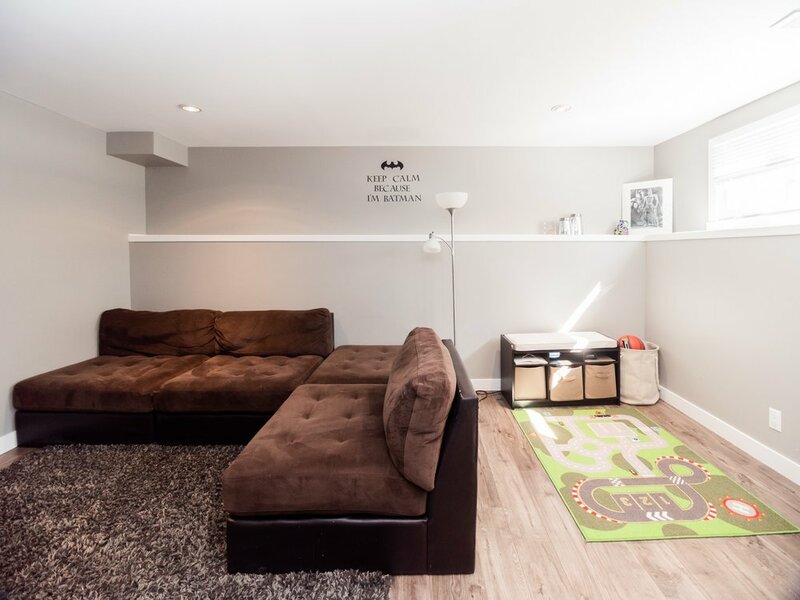 With 1500 sq/ft of livable space, this home boasts 4 bedrooms and 2 four-piece bathrooms. 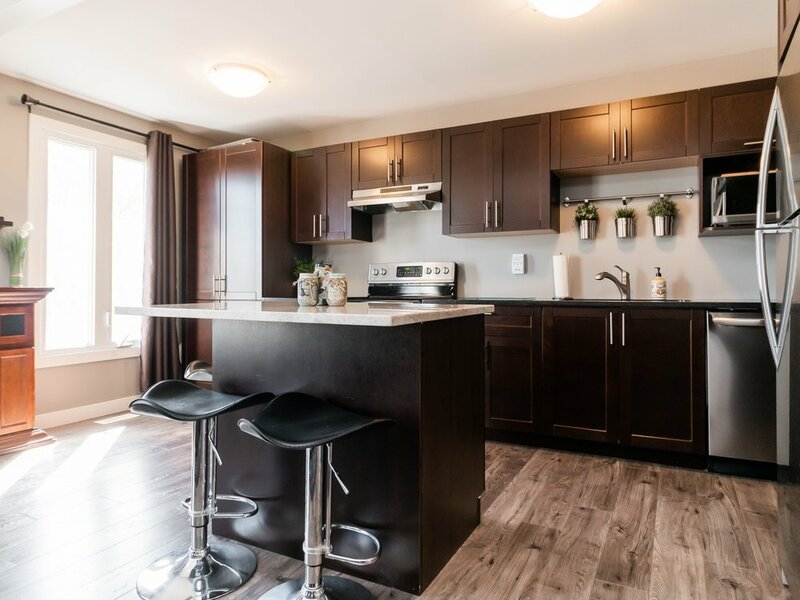 The open concept main floor features newer laminate flooring, an open concept living area, complete with granite countertops and a quartz island in kitchen. 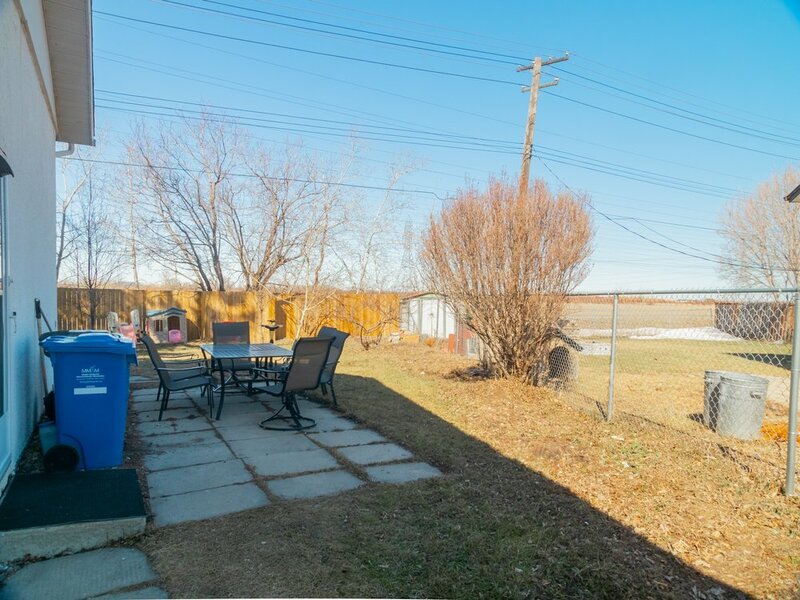 Additional upgrades include: New energy efficient furnace (2016), new central A/C (2016), new HWT (2016), fully-fenced yard (2017), new shed (2016). 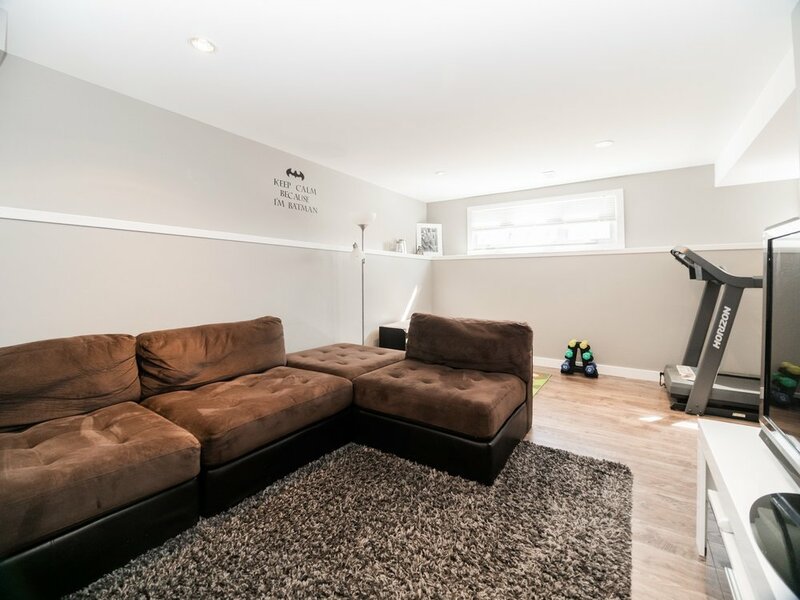 The newly finished basement has 2 more bedrooms and another full bathroom, as well as a great sized rec-room. 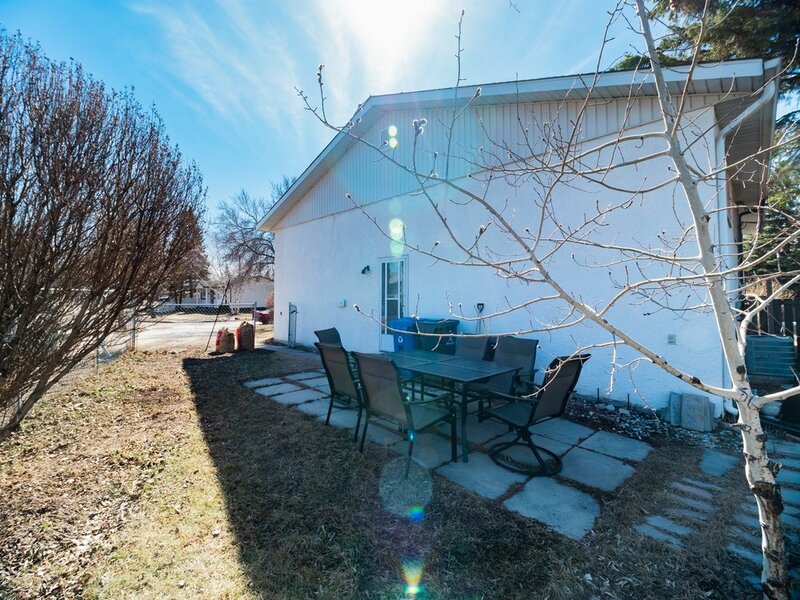 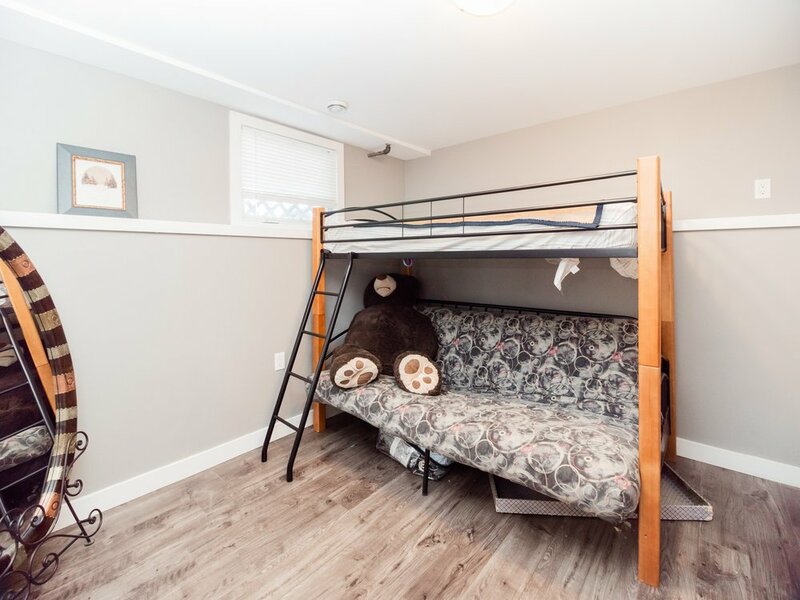 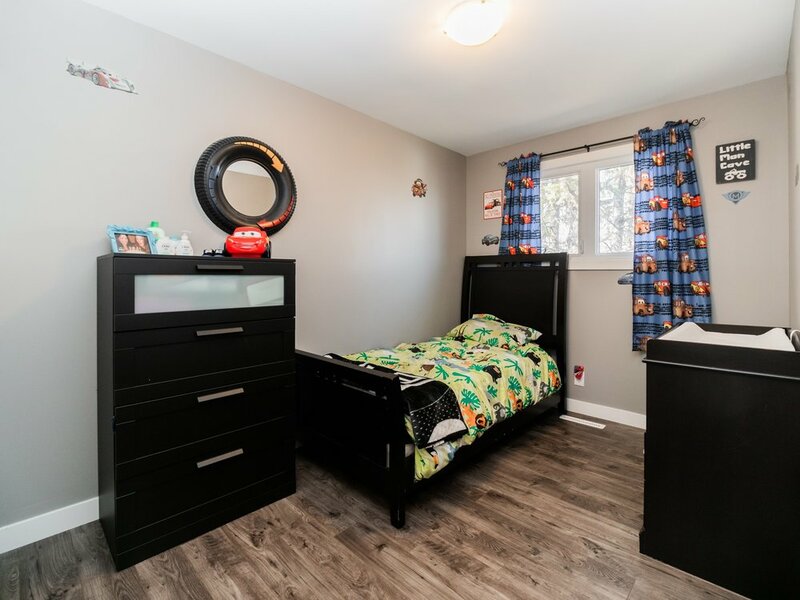 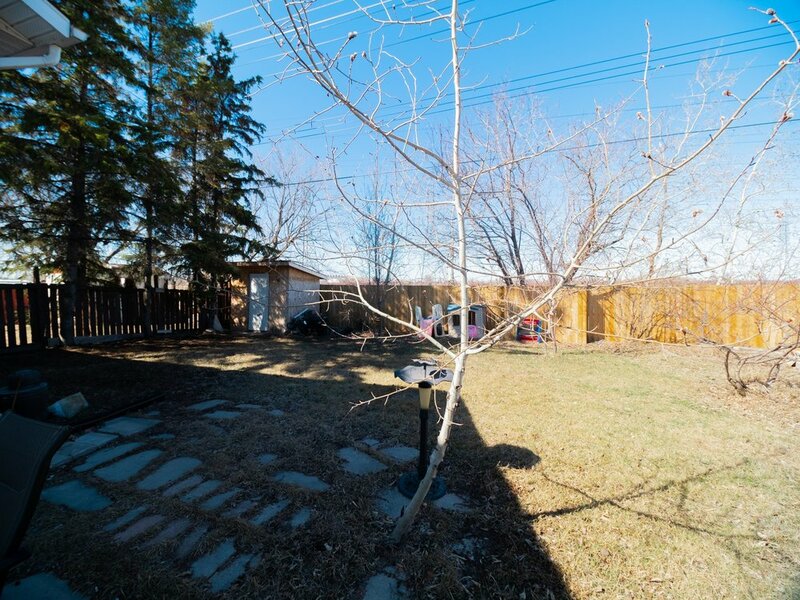 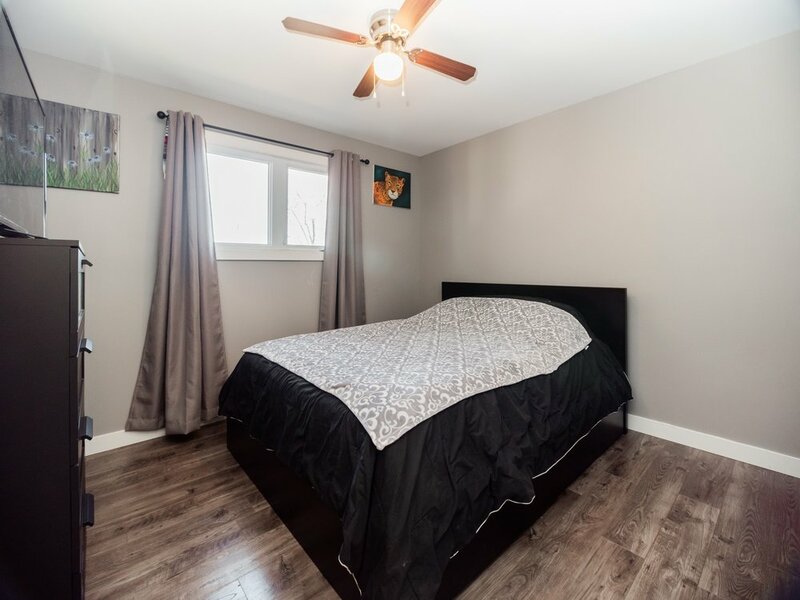 This home backs on to the Transcona Walkway, is a 10 minute walk to the Transcona Water Park, and is ½ block away from the Oxford Heights Community Club.